I want to see what you Minecraft players can build. I want to see you guys and girls build epic and creative castlses. This does not have to be in creative mode. I want you to post pictures of your castles. in-progress pics and finished pictures. This is just for fun, there will be no prize. I want to see what you guys and girls can build. Your castle can be any size, you can do any thing you want inside and outside. 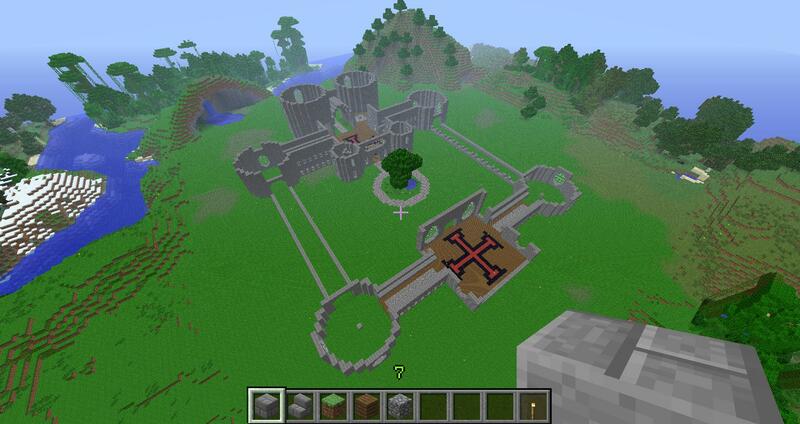 Please post pictures of your Castle Creations. If you guys and girls like this and i get responses, I will do more. Ya I am excited too. Maybe you could Enter in the other ones I will be doing. Maybe you could help me with ideas for more challenges. I'll try to build a castle. I'm a noob builder btw. I can't see any of the pictures is there any way you could post them in this post. The picutres worked the second time. I would like to see more screenshots. I really like the ones that I saw. Wisekill1: that is FREAKING AMAZING. I wish I could build like that. I am good but not that good. How many hours or minutes did you work a day. how many weeks have you worked. ironwillneo: I wish that I could build like that. just with the base on that is amazing. the first one may have a chance of winning. Just to let every one know I will be picking the winner in about 2 weeks. if you need more time just say so and i will give more time. Also i want to know what i should do for the next challenge. i have some ideas, but i would like some more. it is a 200x100x40 base and it will be somewhat a 180x80x150 castle over it so, believe me when I say it will take a lot of time. I also study at university and try to get a job so, it also reduce a lot the time I have to play because of tests and attempts to get a job. I had some amazing builds. I deleted the minecraft shortcut and then i made another shortcut. and all my suff was gone. now I have every minecraft file copied. I do the same . .
ya mine was about a month of building. 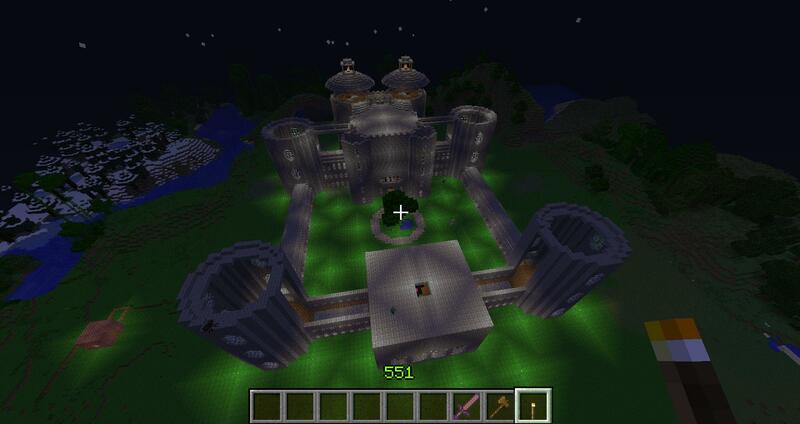 This is the "Medieval Castle" I've been working on a bit for the past 2 or 3 days for a server. Another picture to show my progress!